It's not too early to plan your Christmas beauty shopping, and if you want variety all under one roof, then the Christmas Beauty A' Fair is for you. POPS CONCEPTS is proud to announce the 32nd edition of the Makeup Fair Series tagged CBA2017. 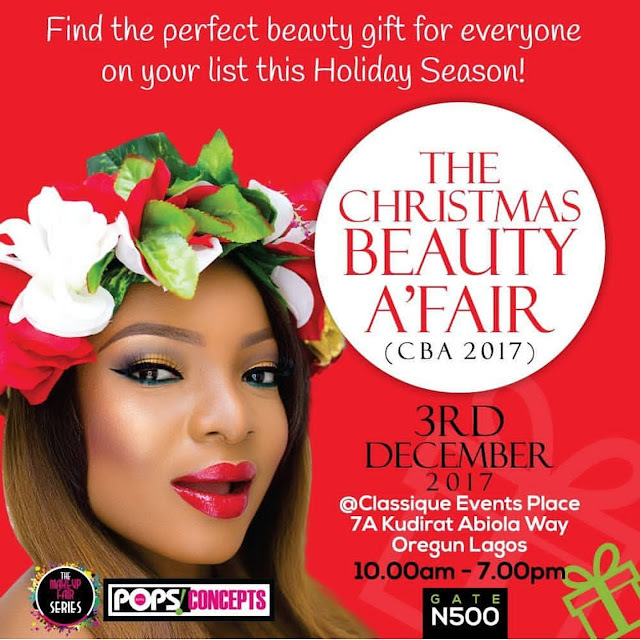 The Christmas Beauty A' Fair ( CBA 2017) is a good start of a BEAUTY-FULL holiday and you don't want to miss it. This is a perfect beauty shopping event for the gift- giving season. 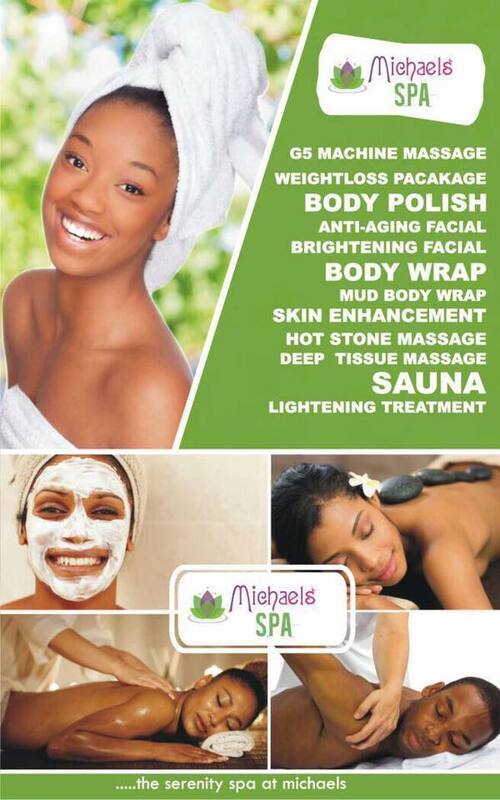 Some of the exhibitors at the event include; Beauty Essentials by NSURE, Wholesale Beauty Hub, Accessories by Slush, Shade Crown, GlamGirls Cosmetics, Bee Lashes, Zaron Cosmetics, Nuban Beauty, Talking Faces, BEAUTYBYAD, Gifty's Daughter, House of Tara, SitPretty Beauty, Hegai & Esther, Beauty Kink, TMM Beauty Place, Dunique Beauty, Zikel Cosmetics, Dhoopy Dhoopy, Eyesome Beauty, Classic Makeup, SHOPSISI, Elsas PRO, Dazzling looks, Yanga Beauty, and so much more. 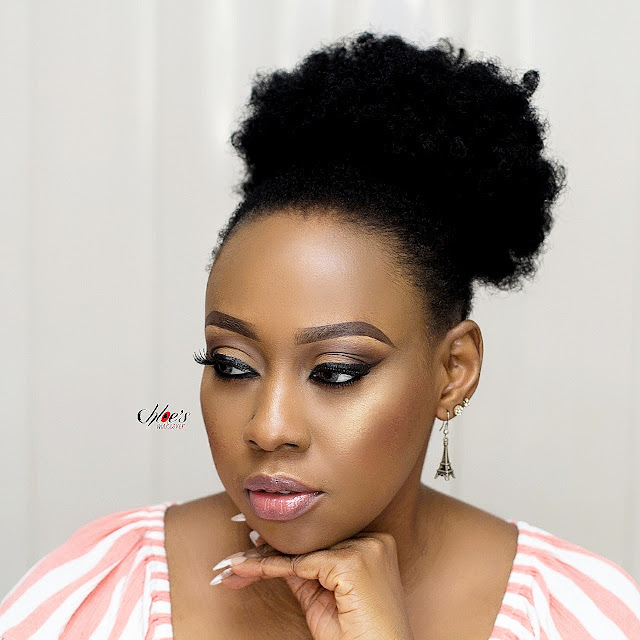 Get ready to shop and stock up on all your favourite makeup and beauty products at very affordable prices. Don't forget to come along with your friends and colleagues, your wallets and ATM cards for this wonderful shopping experience. Save the date, and i'll see you all there.